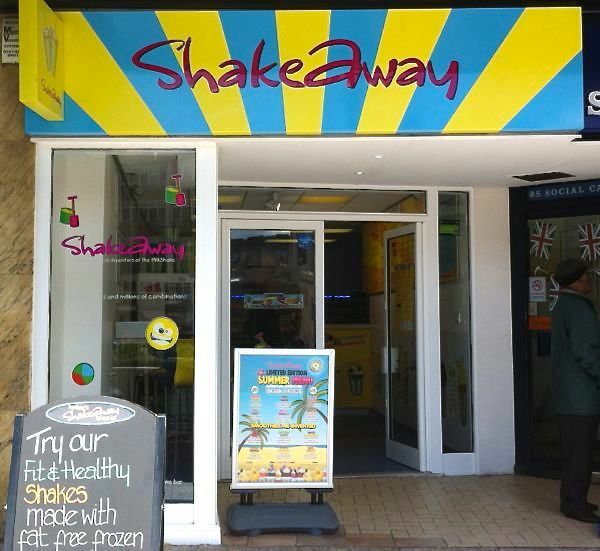 Billed as the 'World's Largest Milkshake Bar Company', ShakeAway has branches across the UK and a handful in Australia and other countries. What makes this milkshake chain different though, is not their size but their extensive vegan menu. The soya shake market gets bigger by the day. 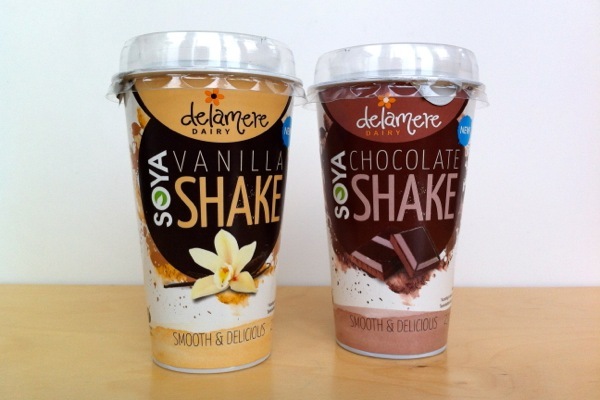 Delamere Dairy have secured a place in the Free From aisle at Tesco with their new drinkable chocolate and vanilla shakes. We haven't come across Delamere before but they appear to produce soya milk and soya desserts too. We grabbed one each of their soya shakes to see how they taste. 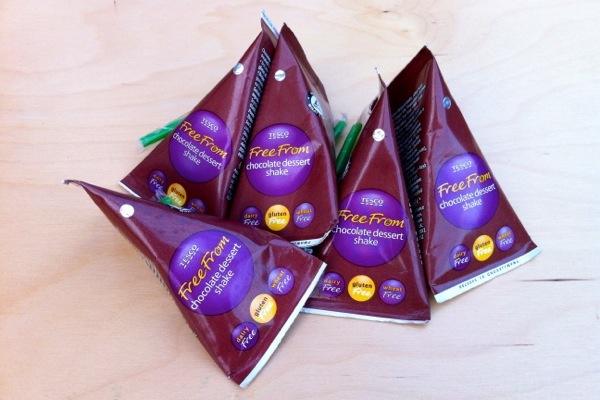 Free From: Soya Shakes from Tesco...in multipacks! 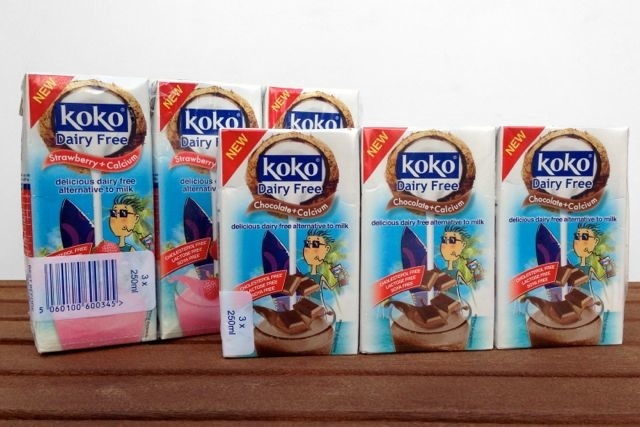 Five packs of soya shakes from Tesco? What's the vegan-friendly world coming to?...we're not sure, but we like it. 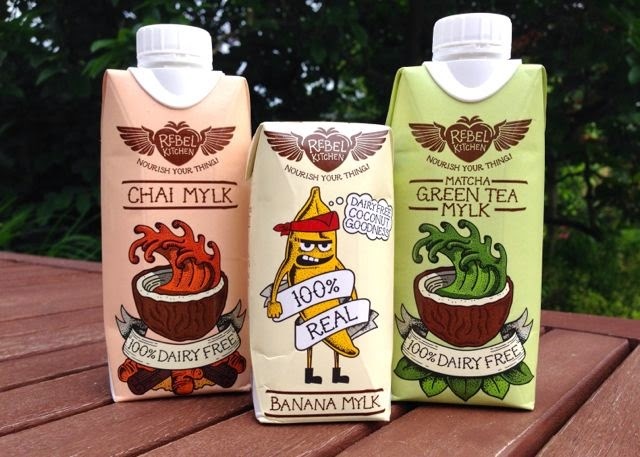 The latest addition to the Free From aisle at the UK's biggest supermarket shows how far dairy-free alternatives have come lately...forget niche markets...we're into the multi-buy age. These 5 packs of shakes are cute little 65ml tetrapaks...more of a shot than a drink, in fact they're labelled as "dessert shakes". How do they taste?